Chief James Nowak obtained his bachelor's degree in criminal justice from Sam Houston State University in December of 1982. Over the next few years Chief Nowak continued his education earning his master's degree in criminal justice management from Sam Houston State University in 1991. He went on to complete the Leadership Command College at the Bill Blackwood Law Enforcement Institute of Texas in 2002 and the Texas Certified Public Manager Program from Stephen F. Austin State University in 2010. Department, where he rose to the rank of Lieutenant, a position he retained until his retirement in late 2004. 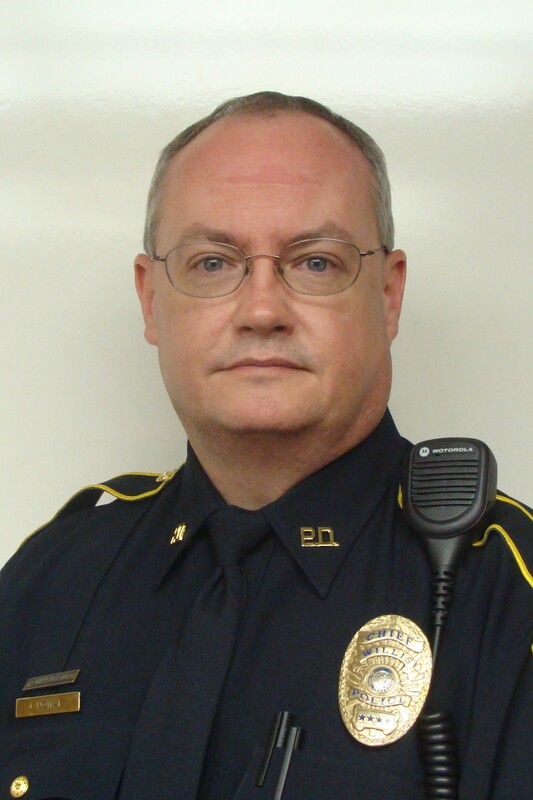 Chief James Nowak began his tenure with the Willis Police Department on January 3, 2005. Over the years Chief Nowak has earned a Master Peace Officer's Certificate. Chief Nowak also holds an Instructor Proficiency Certificate as well as a Firearms Instructor Proficency Certificate from the Texas Commission on Law Enforcement Standards and Education.